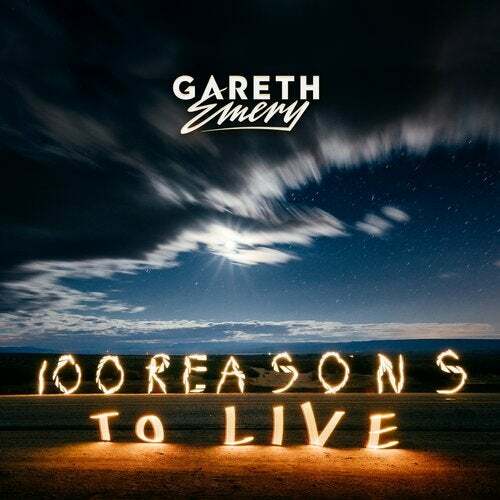 If electronic music flows through your veins or resides in your heart, the name Gareth Emery not just rings a bell... it slams one. Having instigated a multitude of musical infernos throughout his enduring career, the UK-born music pioneer returns to fuel the flames once more with his highly anticipated third artist album: '100 Reasons To Live'. Through heart-wrenching lead single 'Reckless' (feat. Wayward Daughter), hit single 'Hands' with Alastor and London Thor, and any of the other masterful singles on the album, Gareth's unrivalled craftsmanship makes him stand out from crowd. Each of the songs is teeming with high-end melodies, spellbinding atmospheres, and life-affirming voices, confirming his skill for conjuring tunes that last forever and raising the bar for anything that comes next. A good melody could change the world. But a sublime one? '100 Reasons To Live'.